Limited Edition.Brand New Box. Has Rubber Tires. 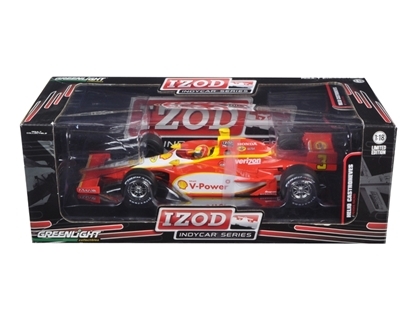 Brand new 1:18 scalediecast model car of Izod 2011 Indy Car Helio Castroneves Penske Racing "Shell" die cast model car by Greenlight.Limited Edition 1 of 2400 Produced Worldwide. Metal Body and Chassis. 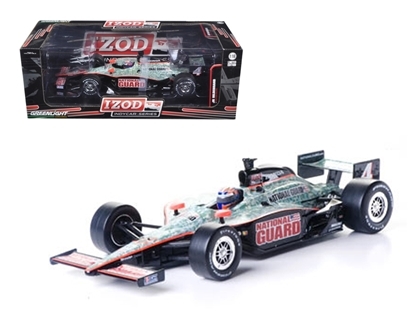 Brand new 1:18 scalediecast model car of 2011 Izod Indy Car J.Hildebrand Jr. #4 Panther Racing "National Guard" die cast model car by Greenlight.Metal Body and Chassis. Real Rubber Tires. 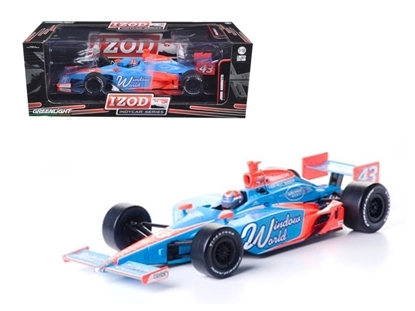 Brand new 1:18 scalediecast model car of 2011 Izod Indy Car #14 Vitor Meira A.J. 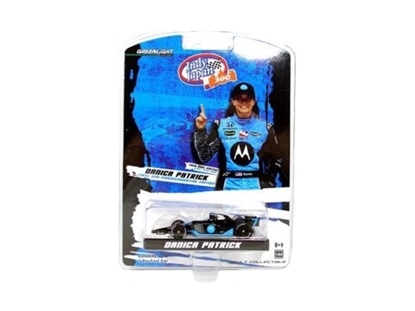 Foyt Racing die cast model car by Greenlight.Metal Body and Chassis. Real Rubber Tires. 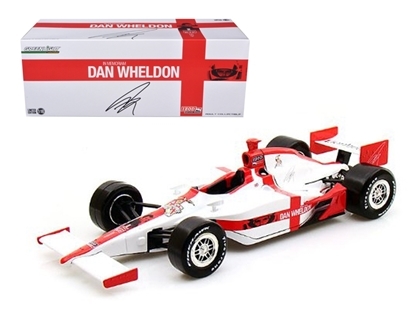 Brand new 1:18 scalediecast model car of 2011 Dan Wheldon "R.I.P. 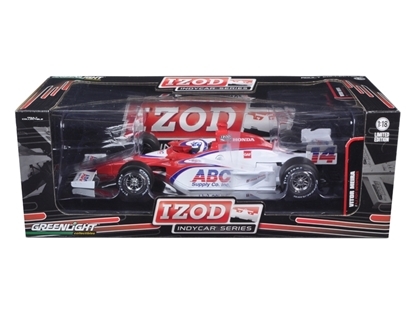 Lionheart" Tribute Indy Car die cast model car by Greenlight.Limited Edition. Metal Body and Chassis.